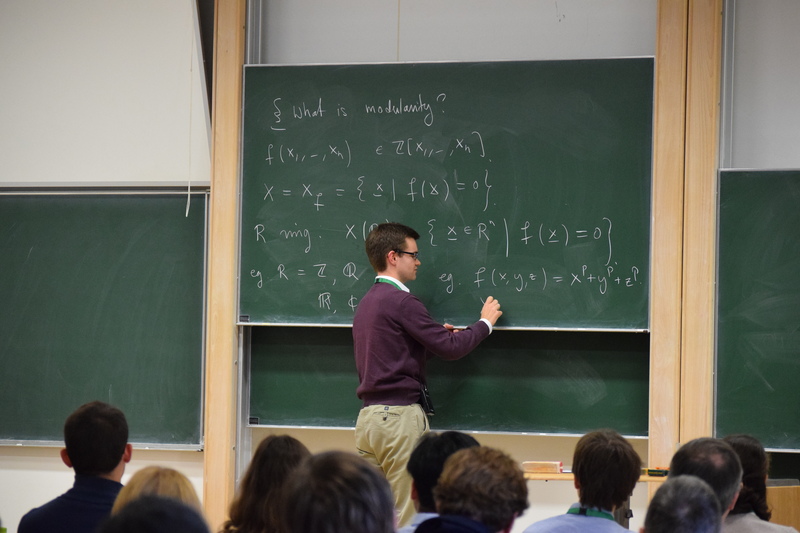 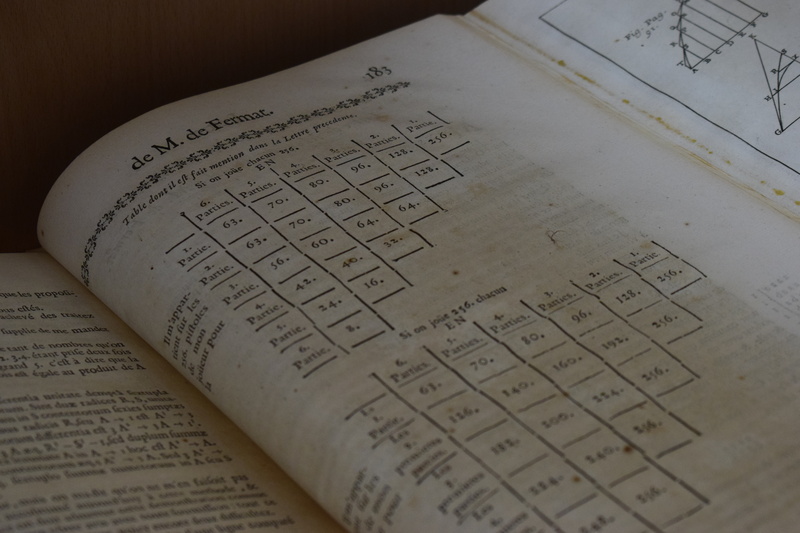 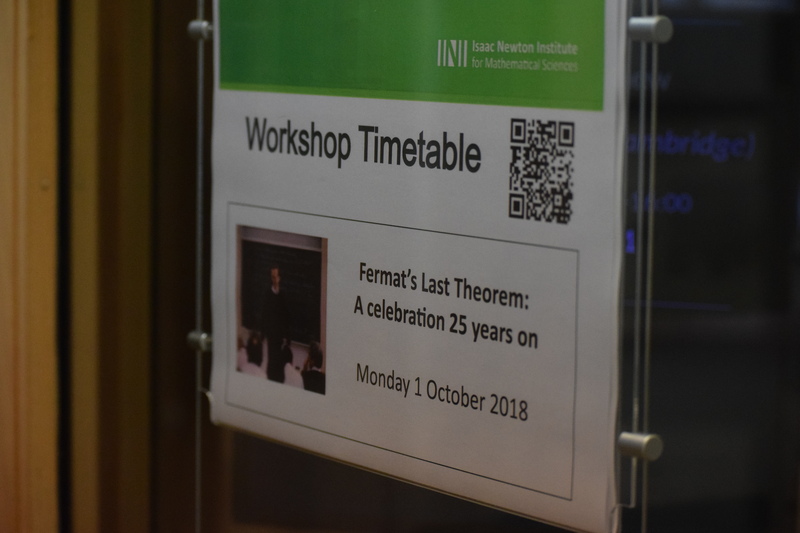 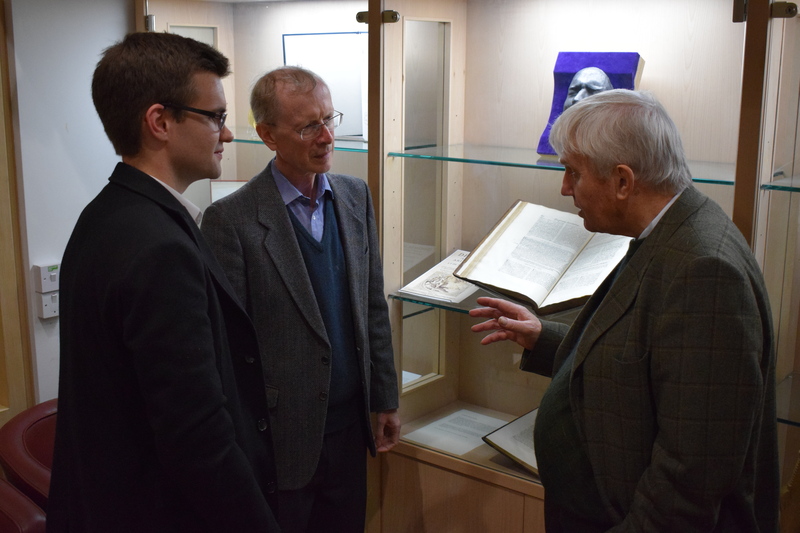 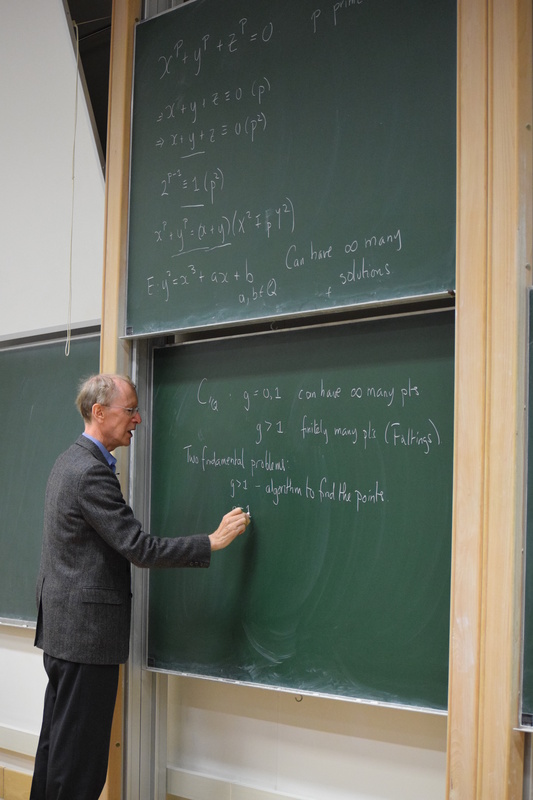 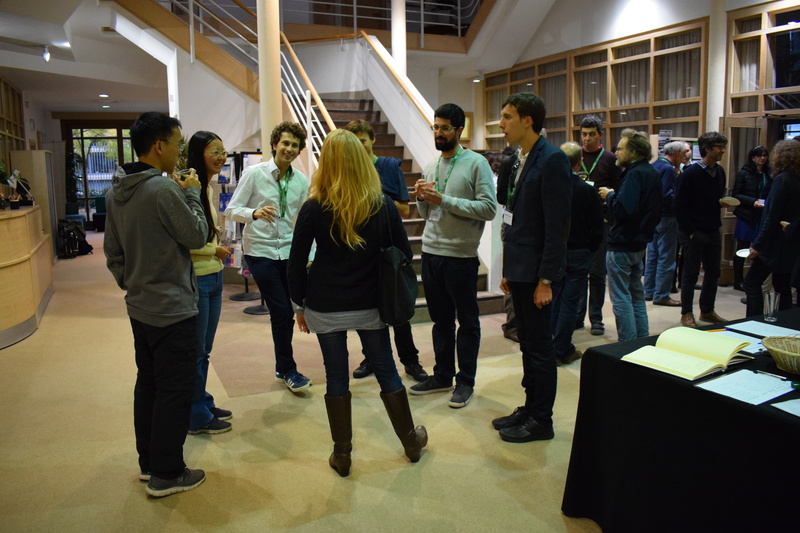 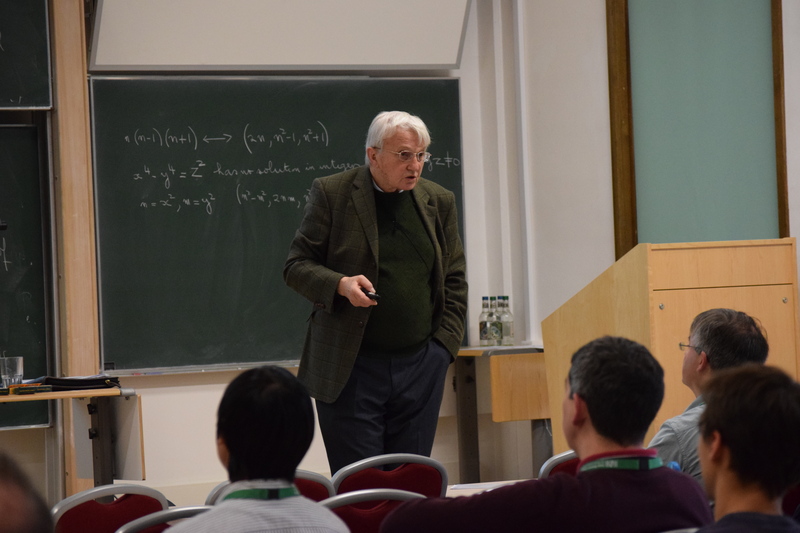 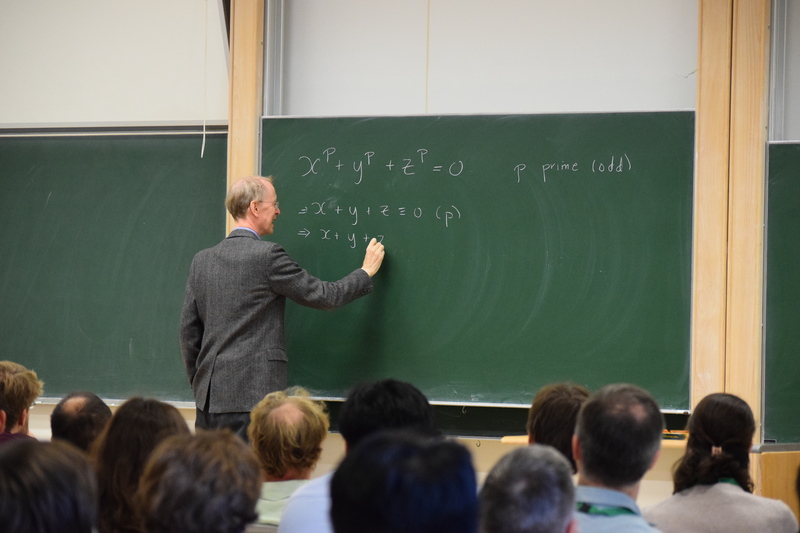 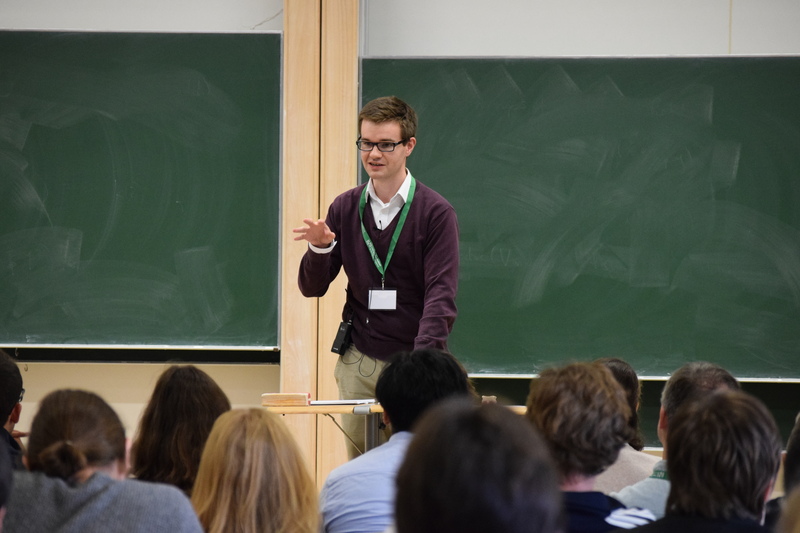 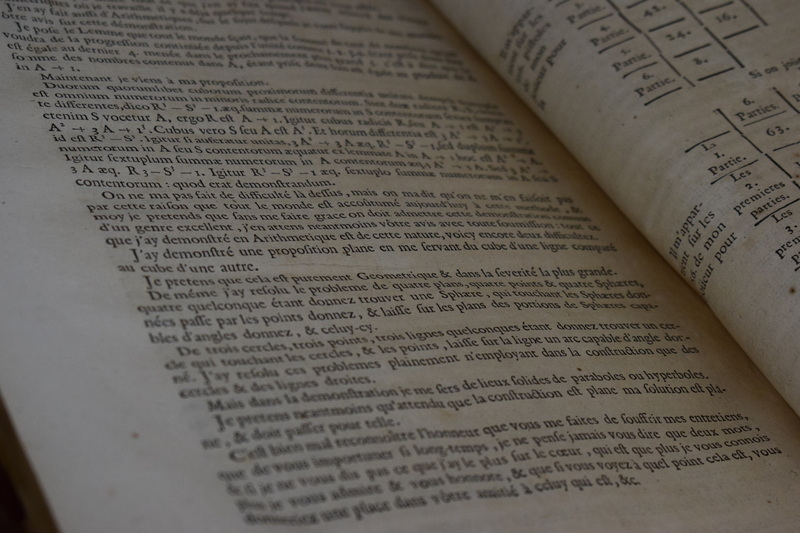 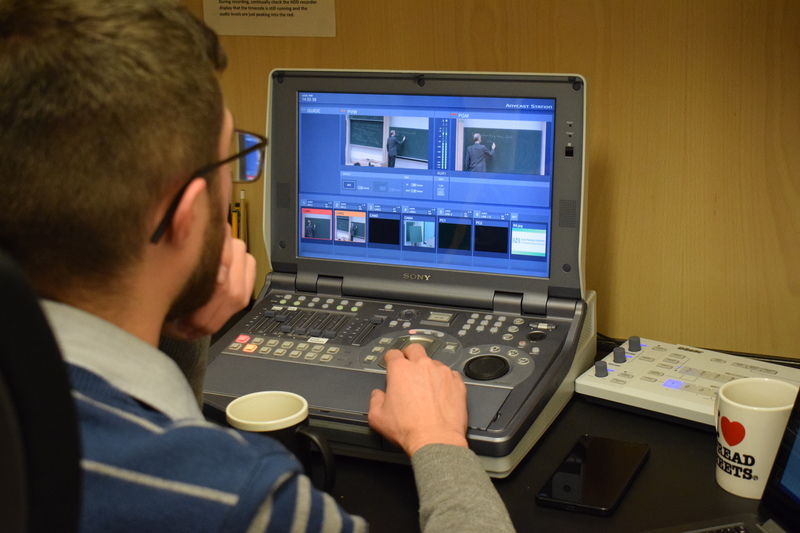 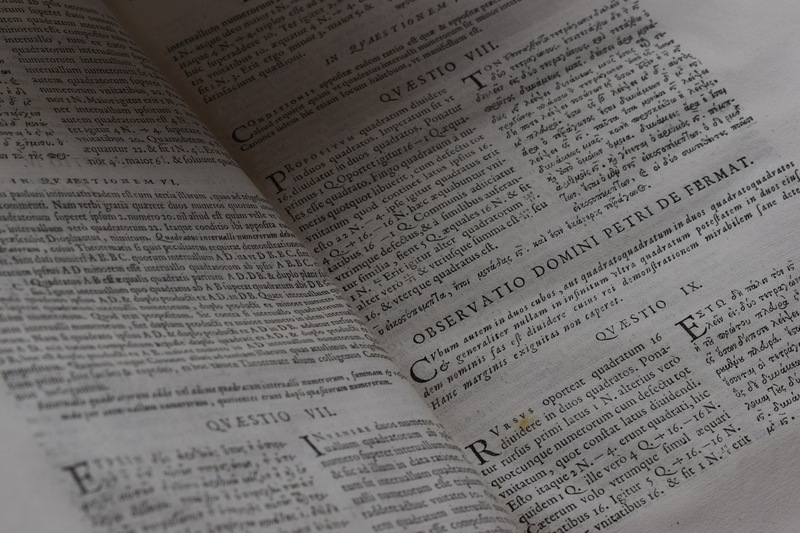 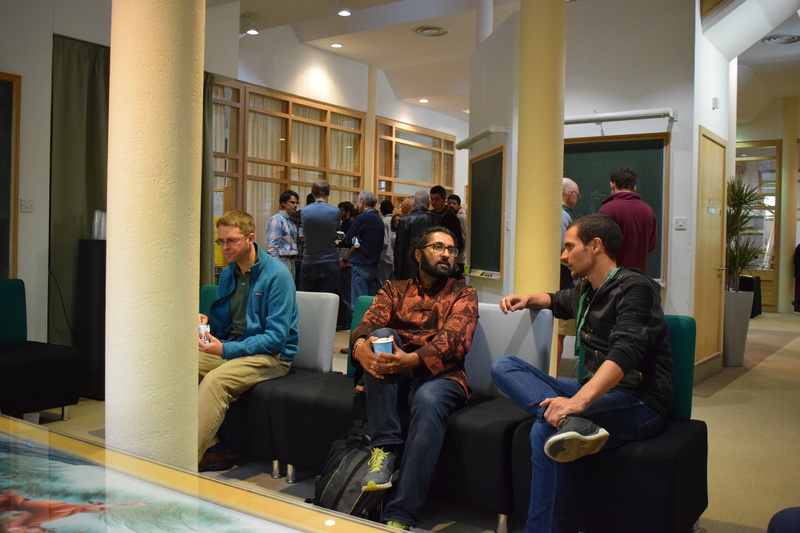 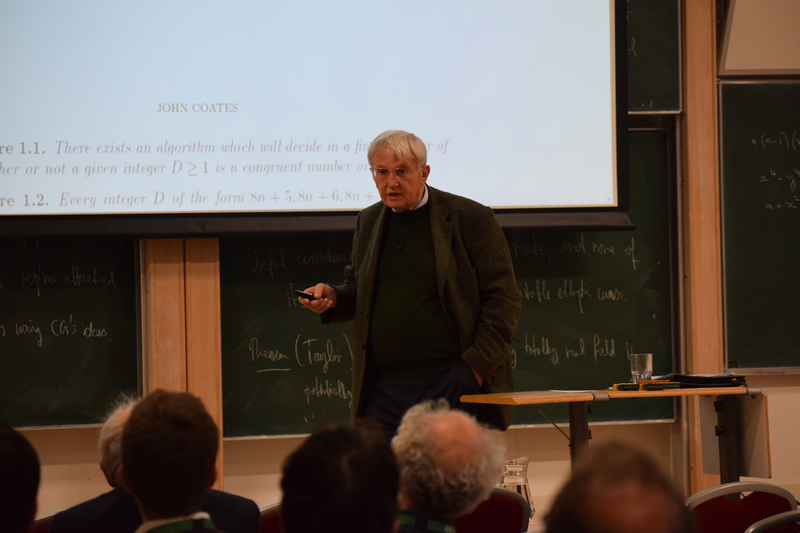 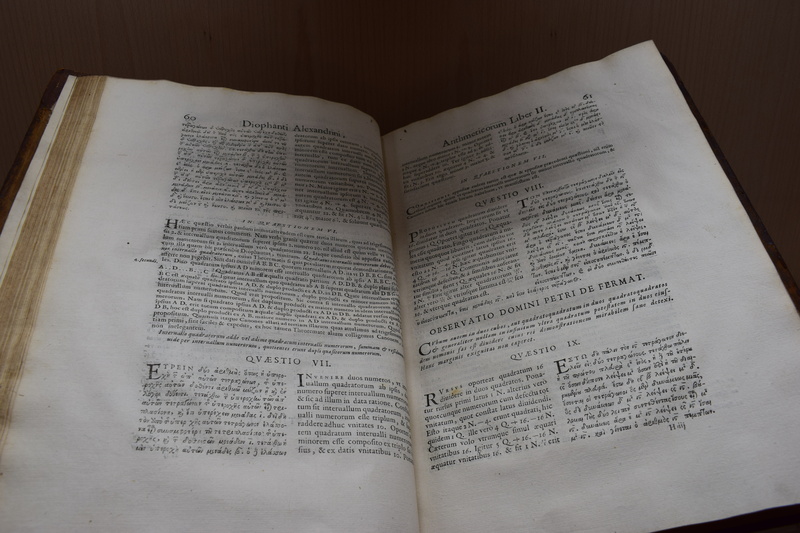 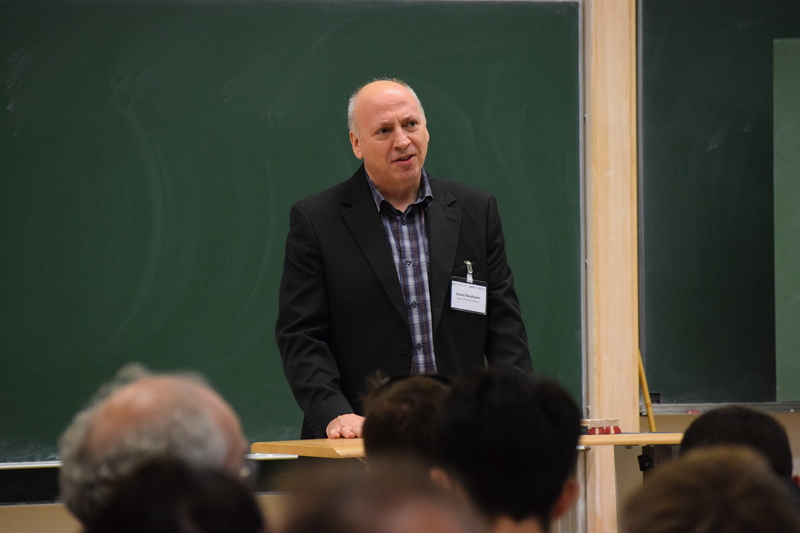 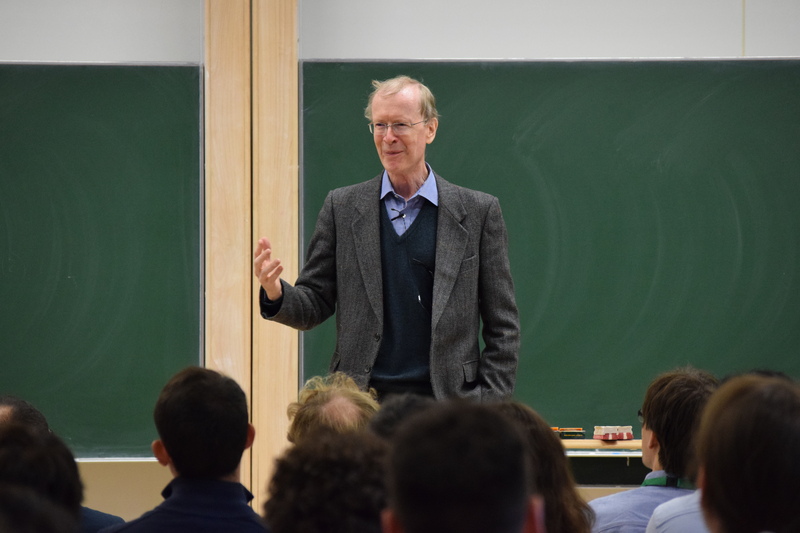 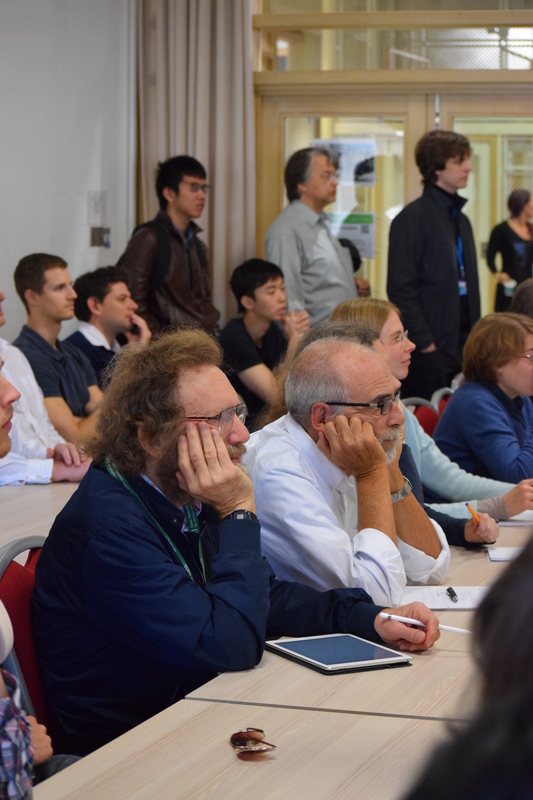 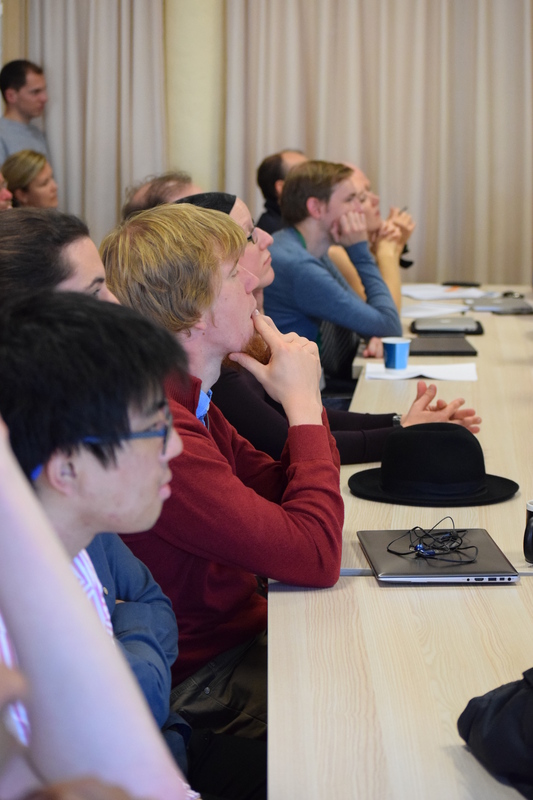 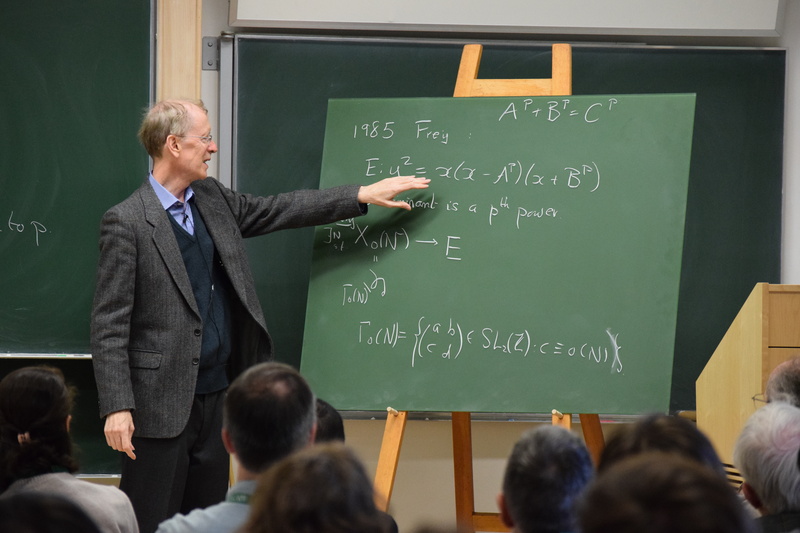 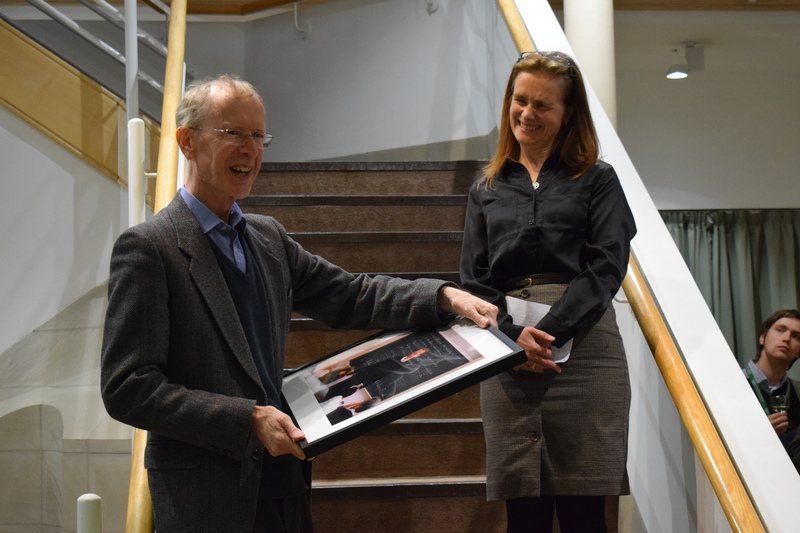 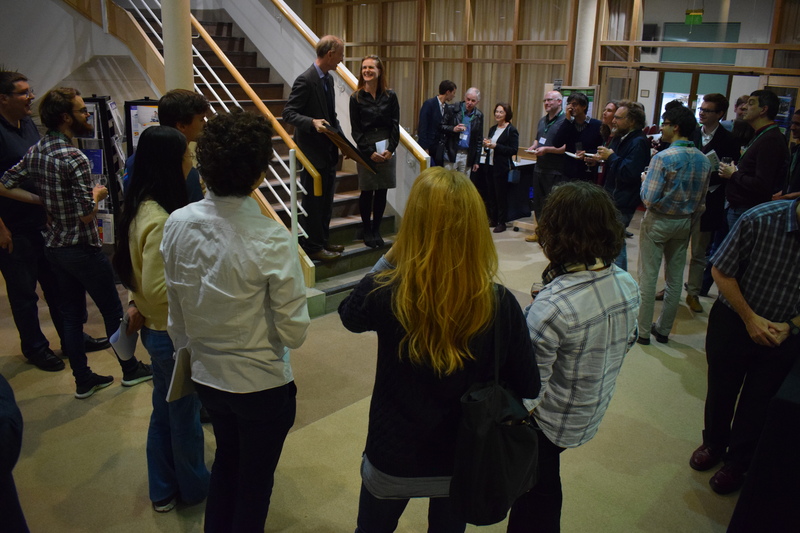 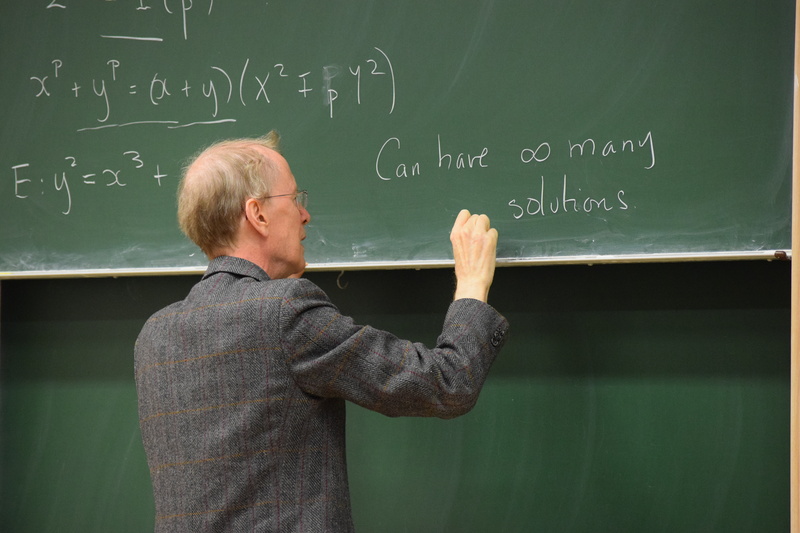 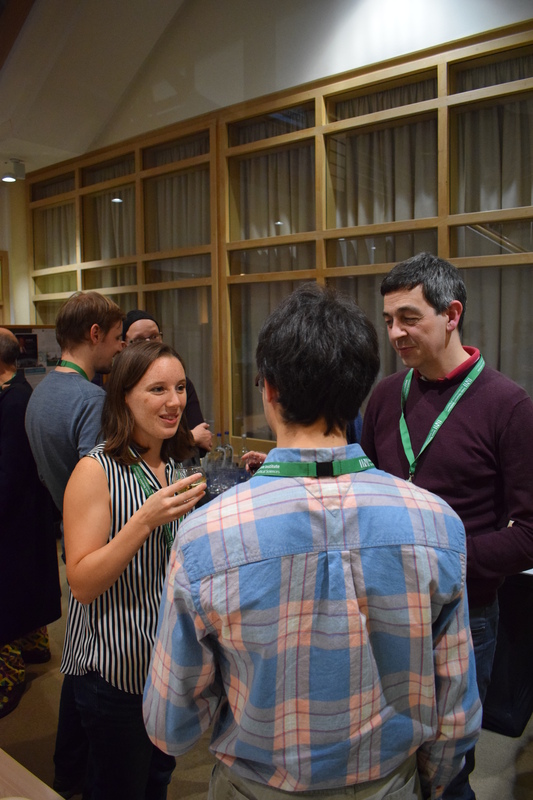 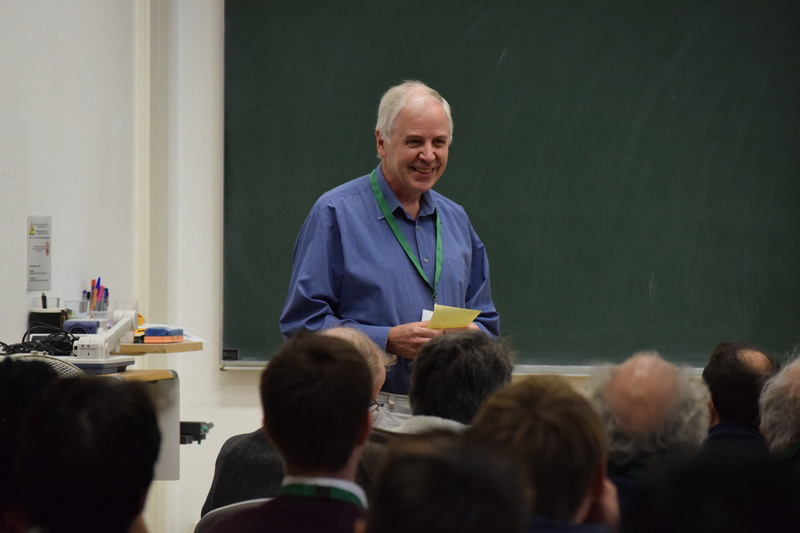 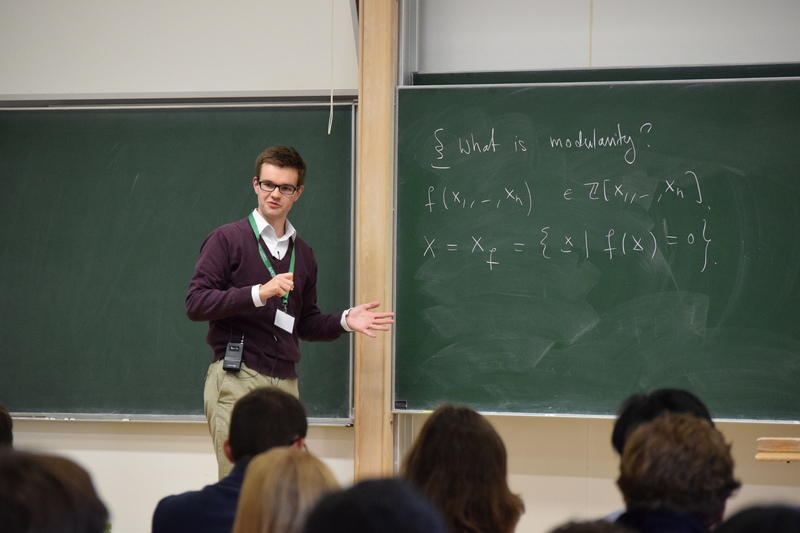 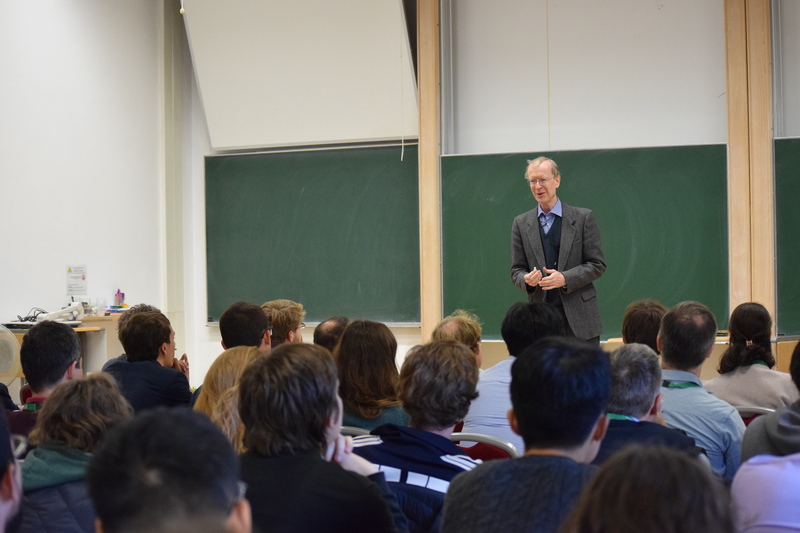 On the afternoon of Monday 1 October 2018 the Isaac Newton Institute hosted the event "Fermat’s Last Theorem: A celebration 25 years on". 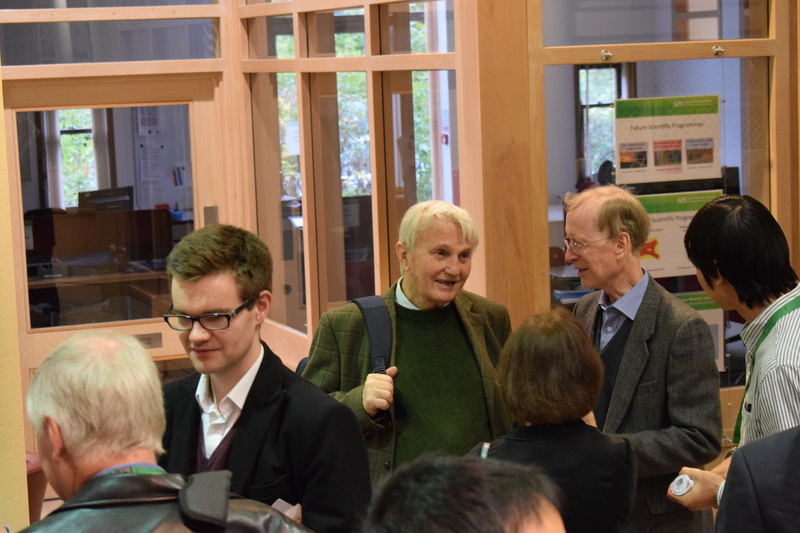 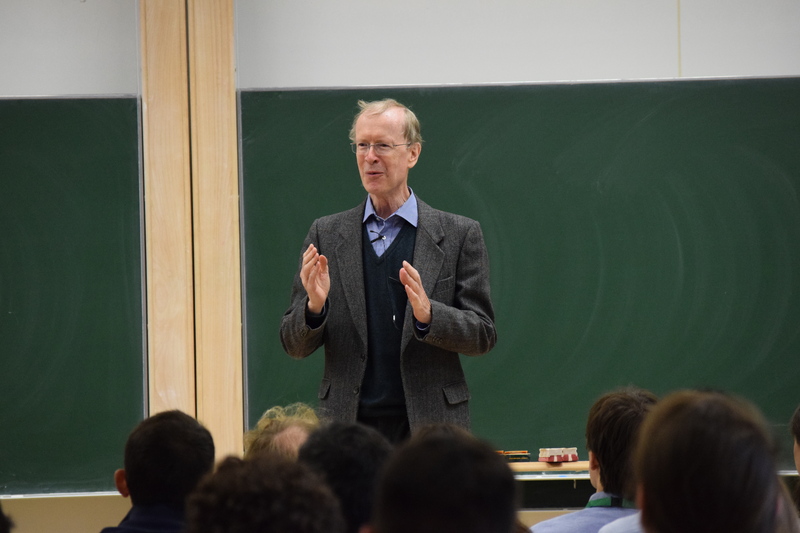 Celebrating the 25th Anniversary of Sir Andrew Wiles famously announcing his proof of Fermat’s Last Theorem at the Institute, the event featured technical talks with speakers including Andrew Wiles himself (Oxford), John Coates (Cambridge) and Jack Thorne (Cambridge); a presentation to Andrew Wiles; and a wine reception for the gathered guests. 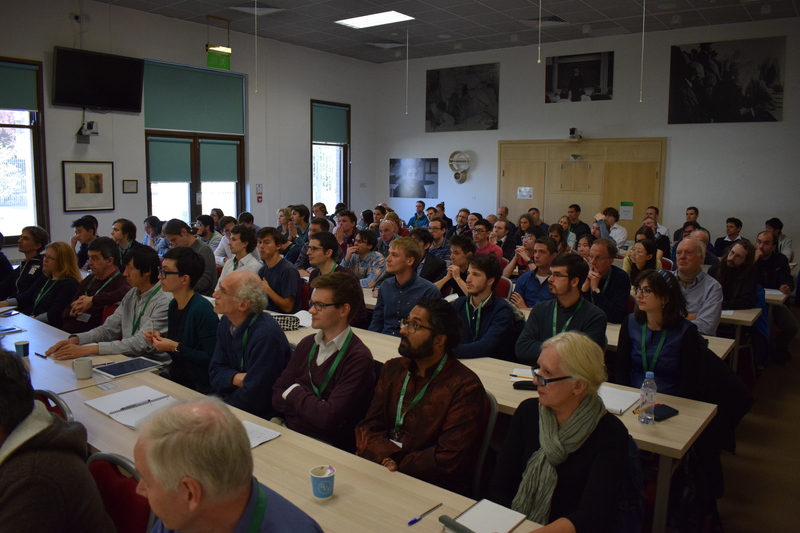 The Institute was thrilled to see its main Seminar Room exceed its capacity for this significant event, and would like to extend its sincere thanks to all attendees and speakers involved. 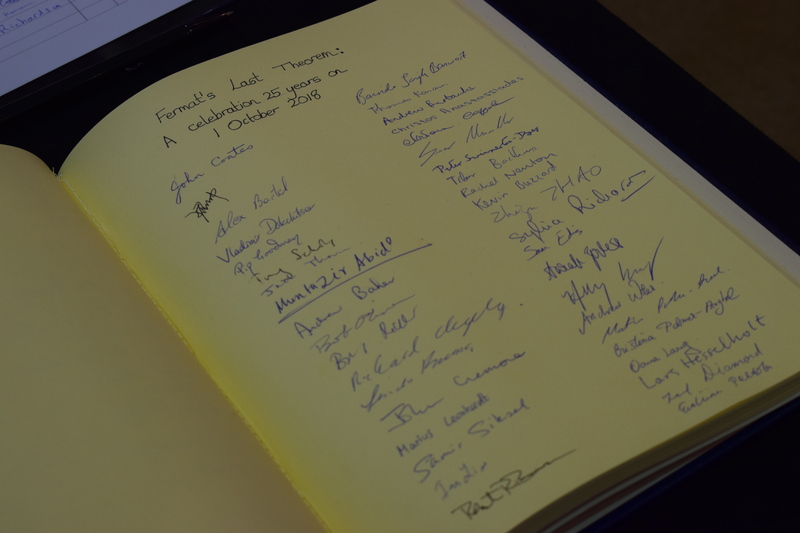 A gallery of 32 images captured on the day follows below.